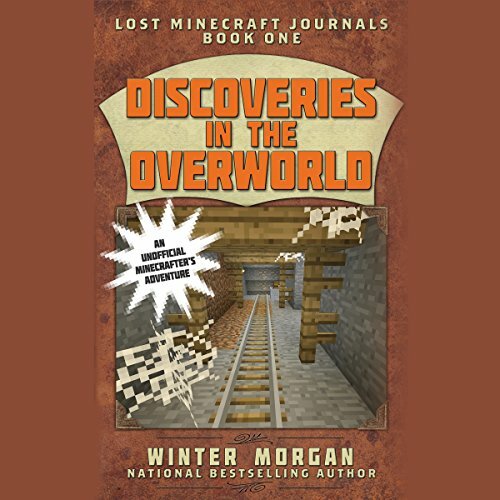 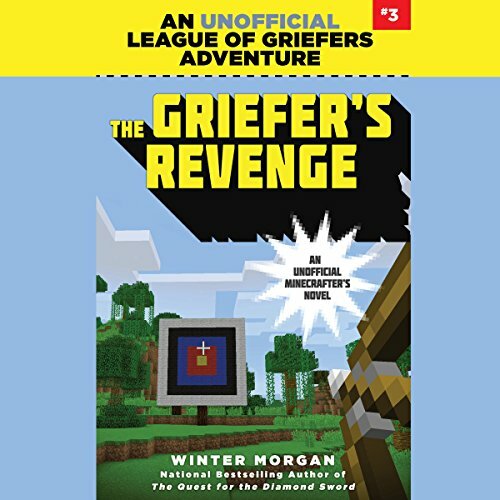 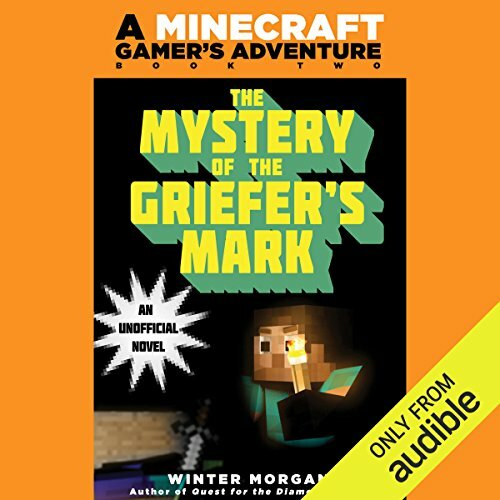 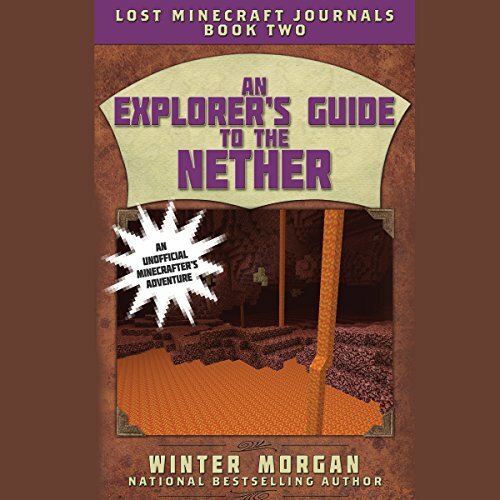 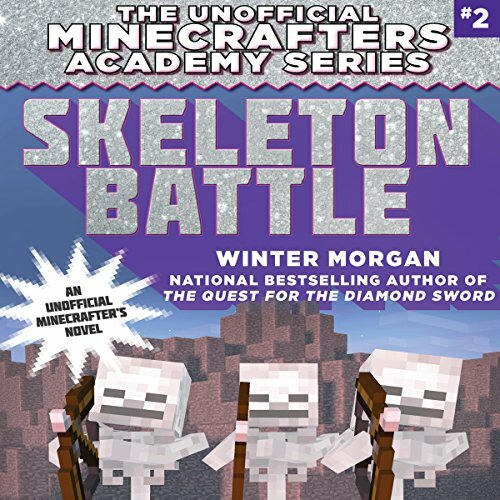 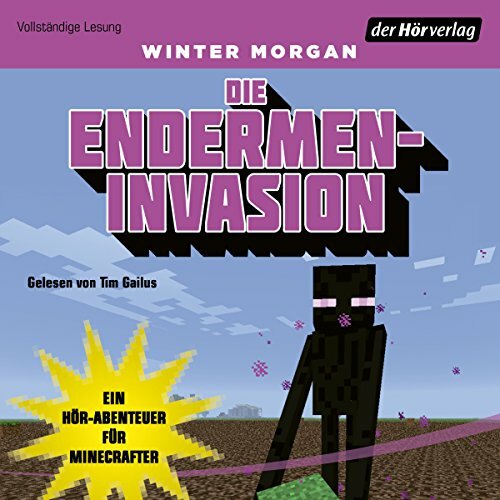 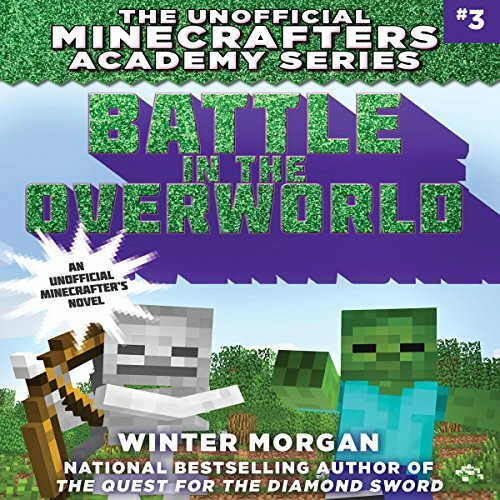 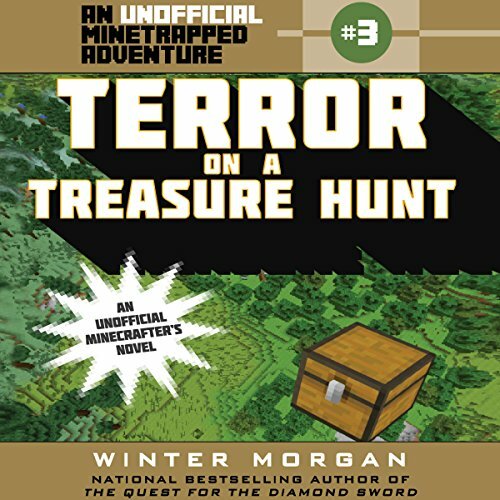 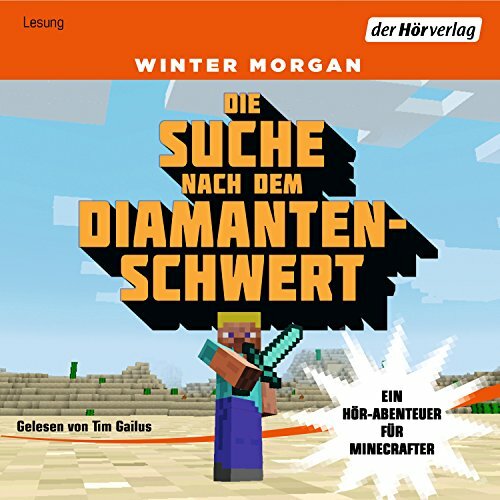 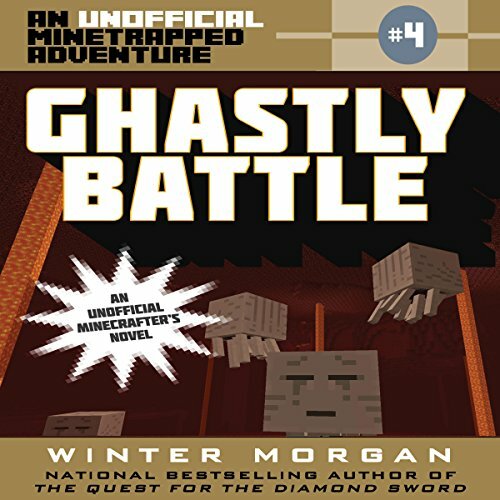 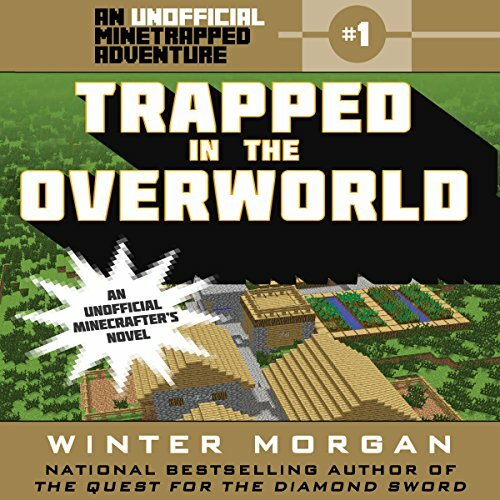 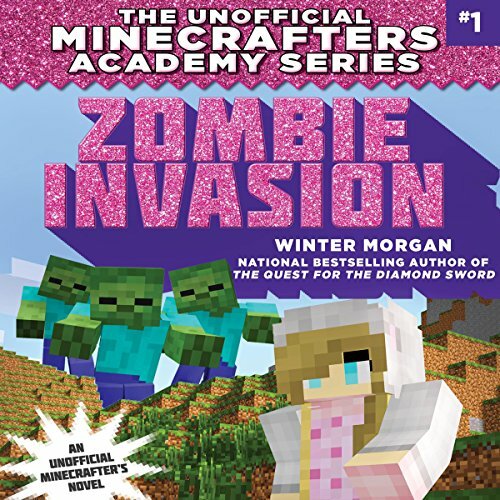 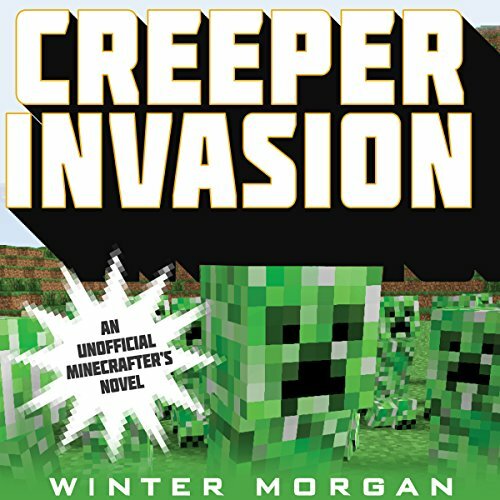 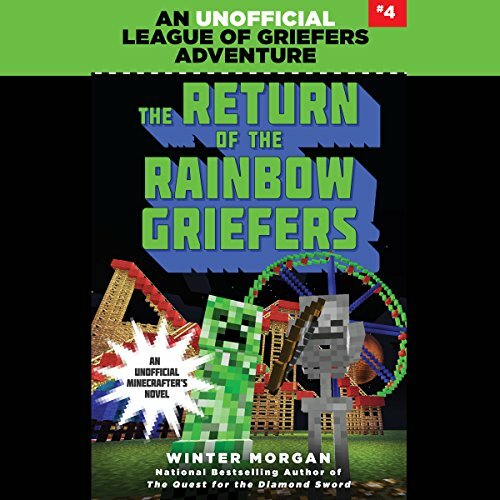 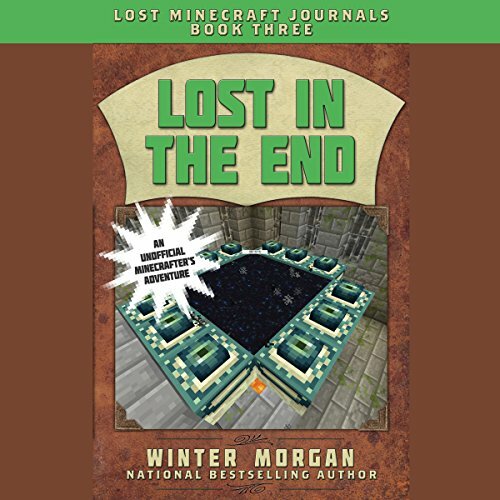 Showing results by author "Winter Morgan"
In this fourth installment of the Minecraft Gamer's Adventure series, Steve receives a distress call from his friends Max, Lucy, and Henry. 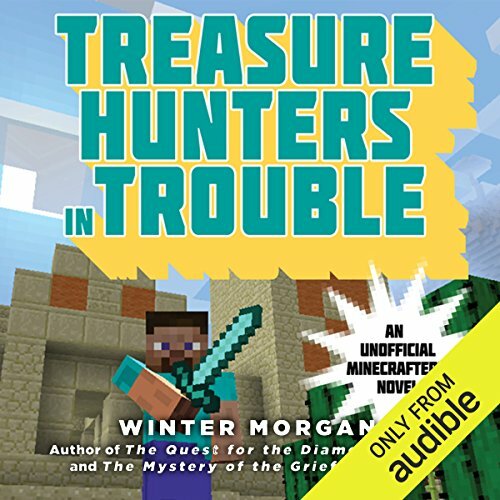 They have found an abundance of treasure in a temple, but they can't get out! 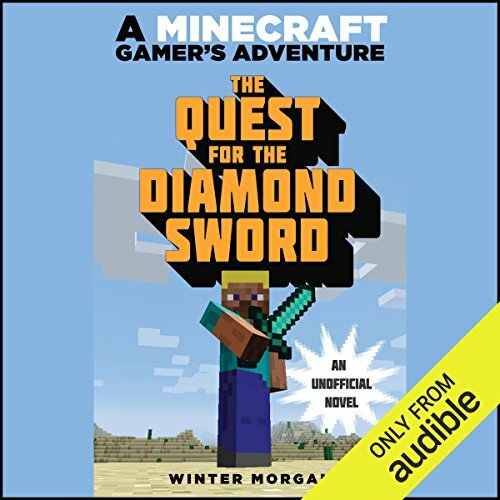 He immediately sets off for the desert to help his friends. 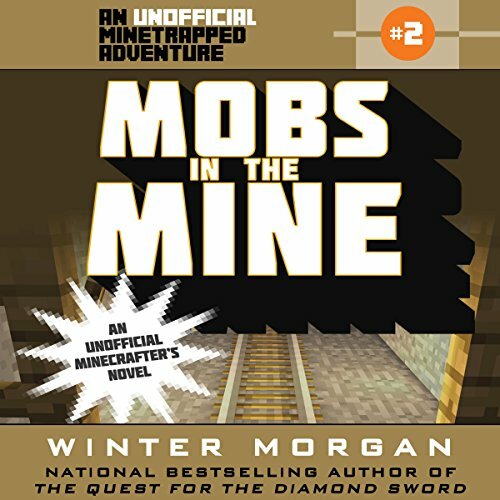 Once Steve gets to them, they will all be rewarded with a supply of emeralds, gold ingots, and many other rare treasures.